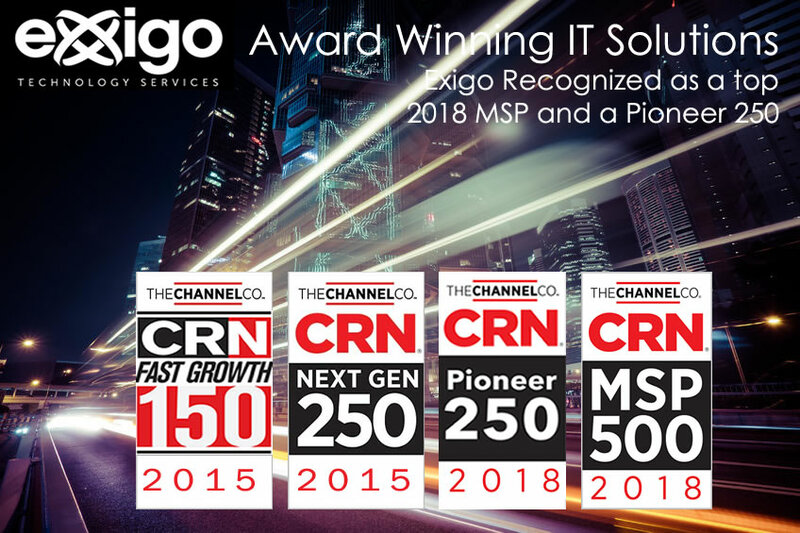 We did it again, Exigo recognized not only as a top 500 MSP in North America in 2018, our SMB teams were recognized as a Pioneer 250 MSP among small and midmarket solution providers with heavy focus on managed services. Congratulations to everyone for all your hard work! We have more announcements on the way!